There are Fall, Spring, and Summer seasons. There are Fall, Spring, and Summer seasons. The summer season focuses on lighter and popular operas. 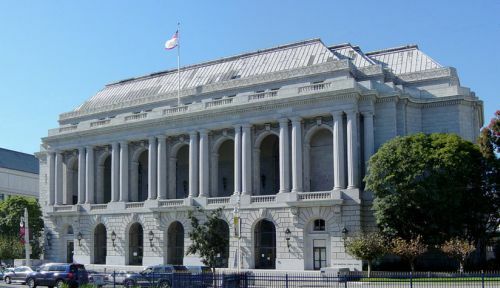 Performances are in the War Memorial Opera House on Van Ness Ave which has over 3,000 seats. The interior has a grandiose entrance hall with marble floors and a 38 foot high barrel vaulted ceiling. Two wide marble stairways at either end of the foyer, take you up to the main floor. The proscenium arch inside the theater is ornately decorated with gilded sculptures. In December and late spring the Opera House is used by the San Francisco Ballet.